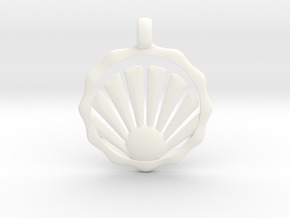 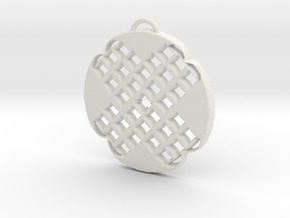 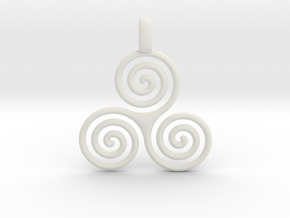 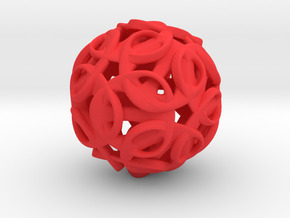 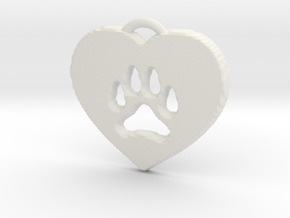 $12.00 by SYMBOLICA JEWELRY | Symbol Heritage Formed Into 3D Jewelry. 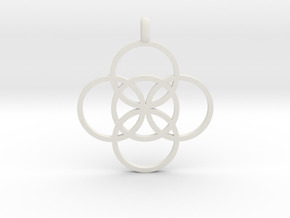 $11.33 by SYMBOLICA JEWELRY | Symbol Heritage Formed Into 3D Jewelry. 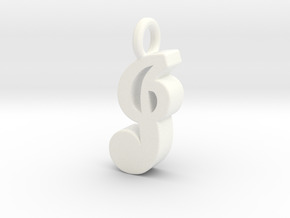 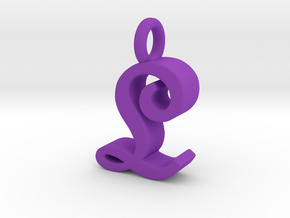 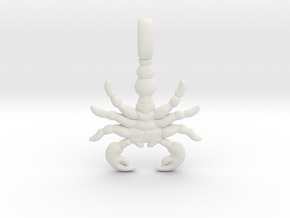 $11.01 by SYMBOLICA JEWELRY | Symbol Heritage Formed Into 3D Jewelry.